With metal ornamentation, the Easy Street Eloise Pump pairs well with your favorite ensembles. Jeweled metal ornament Padded tricot lining Foam padding Easy Flex rubber blend outsole Covered heel. 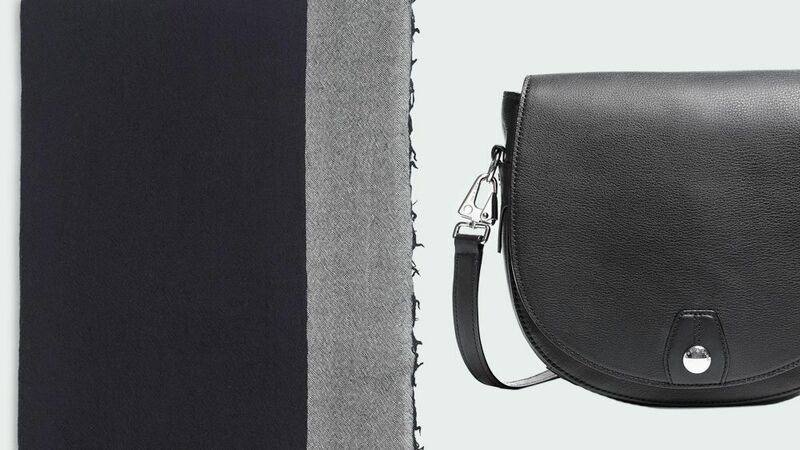 Shop the Rag & Bone Columbus Day Sale and get 25 percent off online and in stores. 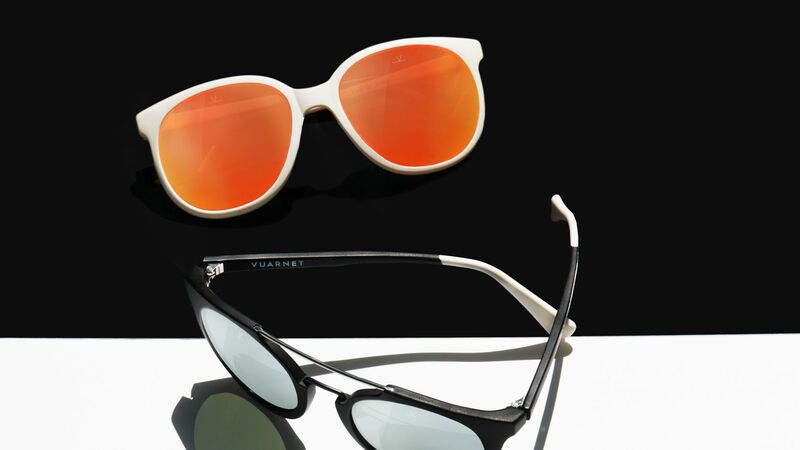 Rag & Bone and Vuarnet have teamed up to launch new sunglasses that we can't wait to wear. It's time to refresh your wardrobe with these trendy shoes.